Stratoniki. 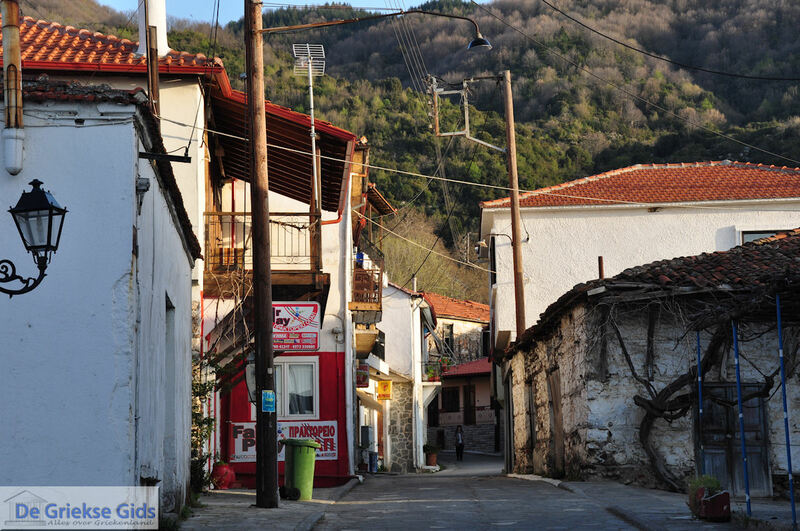 Stratoniki is a mountain village in Northern Greece in the prefecture Halkidiki. 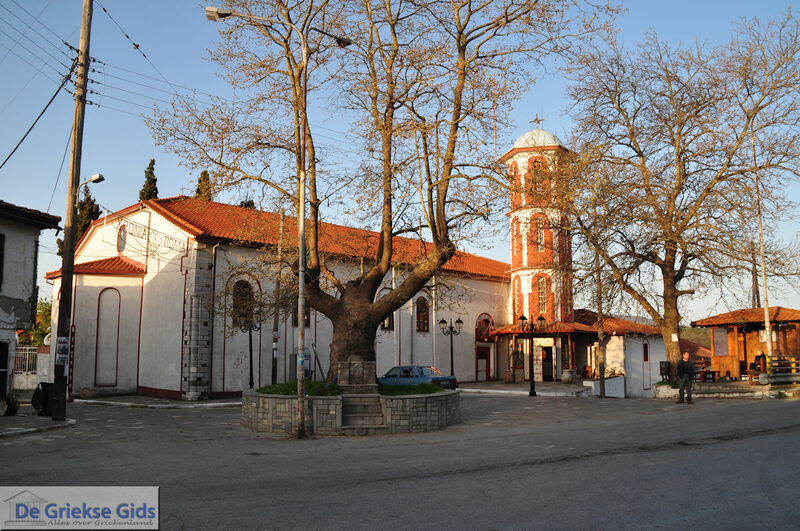 It is located between Stageira and the coastal village of Stratoni, and has 800 inhabitants. From Stranoniki there is a nice view to Ierissos and the peninsula of Athos. According to Greek history, Stratoniki was the sister of Macedonian King Perdikas (4th century BC). He named the hamlet in honor of his sister. The village previously belonged to the rich Mantemochoria (literally “iron villages”) and the inhabitants mainly worked in metal mines located here. Stratoniki, like the neighboring village of Stageira, had great prosperity in the early 16th century. The region employed more than 6000 people, not only Greeks, but also Serbs, Turks, Albanians, Jews and even German engineers who lived here. In this period there were more than 500 blast furnaces scattered in the mountains. Jewish money exchangers played an important role in the economy. Ottoman merchants and laborers from a variety of countries spoke different languages, including Greek, however the official language in which they communicated was Spanish! 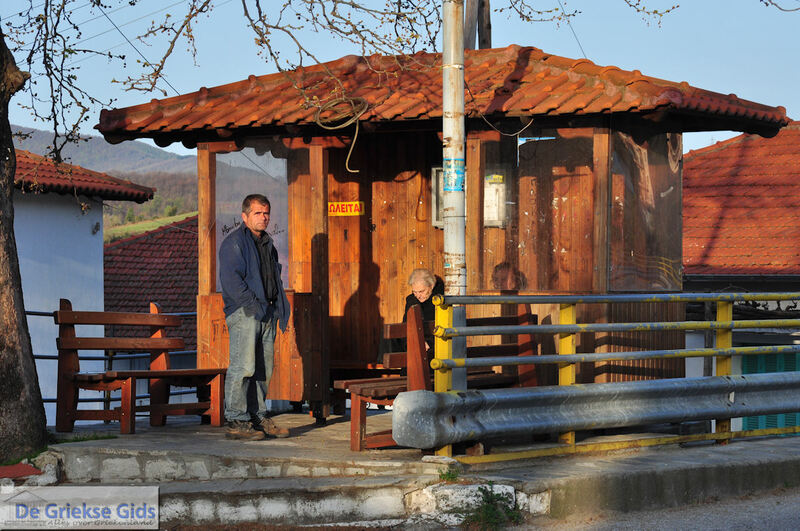 Most residents of the current Stratoniki are farmers. 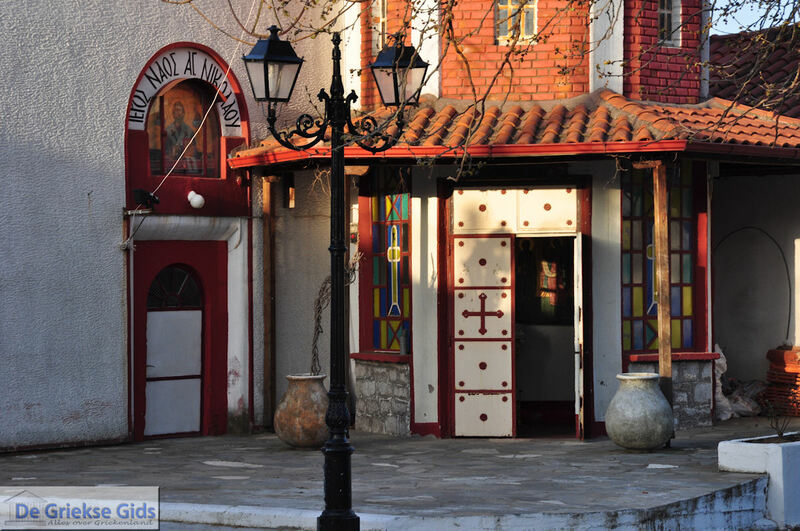 Cultural activities are held mainly in August and on December 6, the day of Agios Nikolaos. 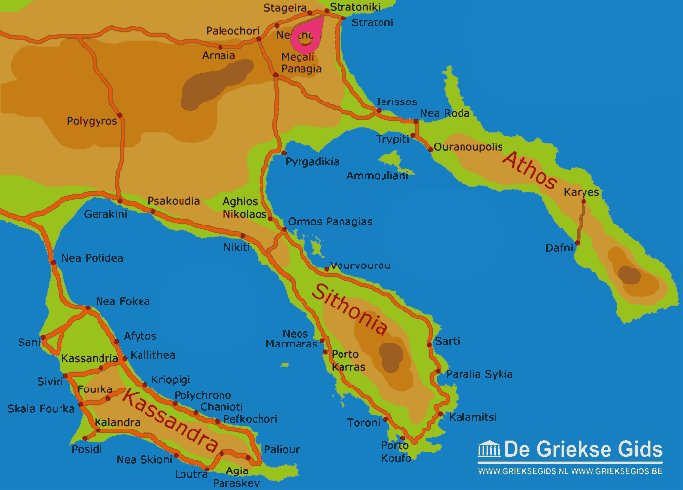 Halkidiki: Where on the map is Stratoniki located?